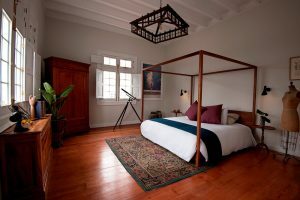 It has been restored with much care and details to provide the personal home-style service. Barranco, cultural and artistic district, traditional architecture with bohemian vibes known as the best area for boutique hotels in Lima. 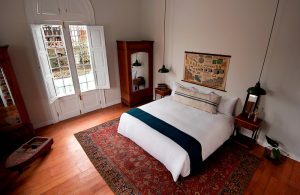 On the first floor, it has two deluxe rooms (one with garden) and four junior suites (two with garden); on the second floor, it has a junior suite with a private terrace, a junior suite with a balcony, and a master suite with a second-level loft and a terrace with an ocean view. 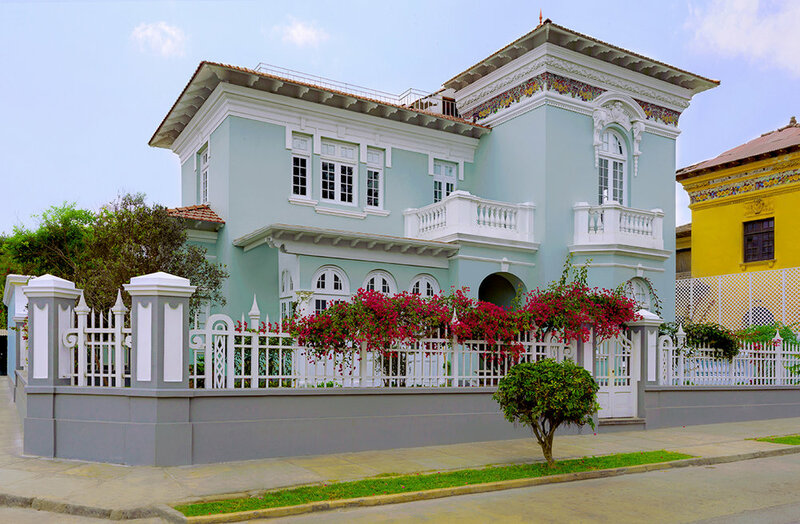 Villa Barranco offers a rooftop terrace for its guests with a marvelous view of the sea and the surrounding neighborhood and an ample space to relax. Calle Carlos Zegarra 272-274, Barranco district, Lima. 55 minutes from Jorge Chávez International Airport. Ask our special rates !